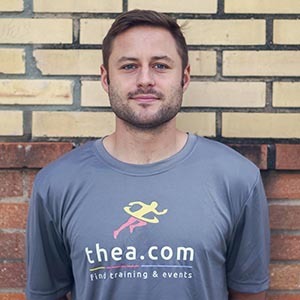 Thea.com was founded in February of 2015, and is where fitness goals are born, and come to life. Find your next event as well as sign up for training in the same place! 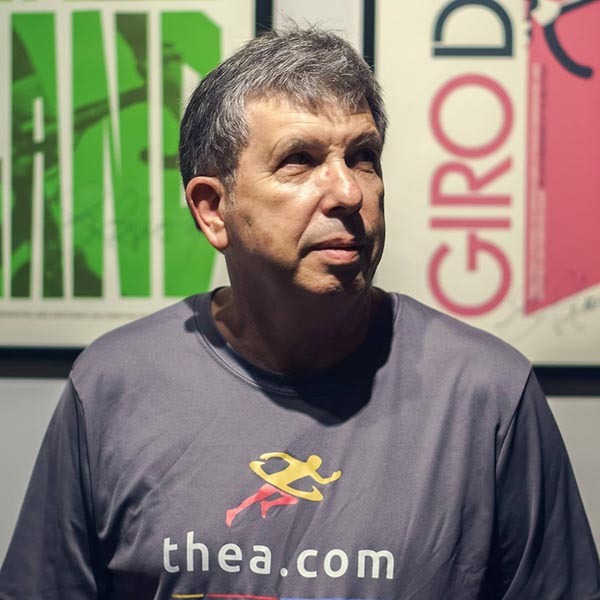 Prior to founding Thea, Efim worked at IBM, Motorola, and Magic Solutions as Head of Search Technology where he developed search engine and early Artificial Intelligence systems which were licensed to Microsoft, AT&T, Ziff Davis, and Intel. Efim later co-founded Trafficmedia an early pioneer of domain parking platforms and Cybertavern the first major investor in Quigo later acquired by AOL. Dennis is the founder of Structured Domains, a marketplace development platform upon which Thea is built. Along with his team, who perform technical wizardry on a daily basis, Dennis comes to Thea armed with a vast amount of technical knowledge. This ensures smooth operation, maximum uptime, and the best overall experience possible. 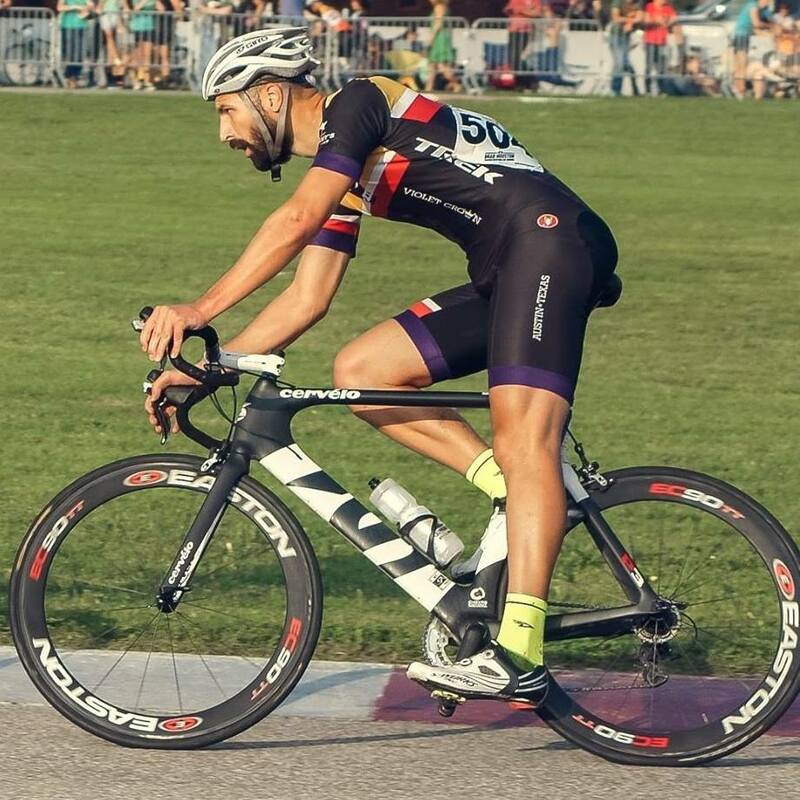 He is an avid cyclist, a triathlete and a member of Violet Crown Sports Association. Aran comes to Thea with a background in bootstrapping startups in Oregon and Austin, TX. 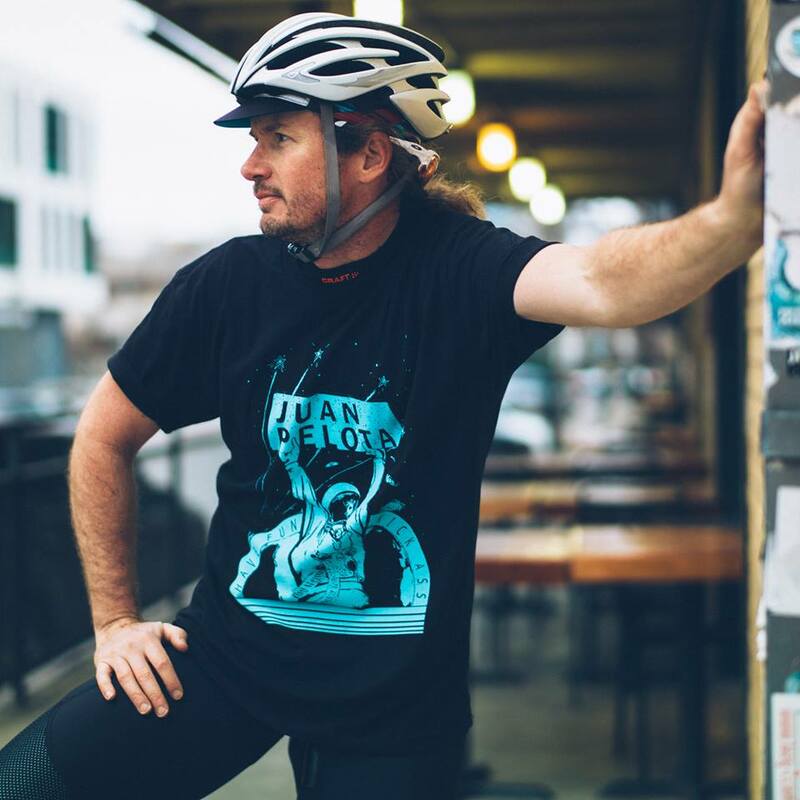 a lifelong outdoors enthusiast, you can find him running around Lady Bird Lake and cycling around the city.